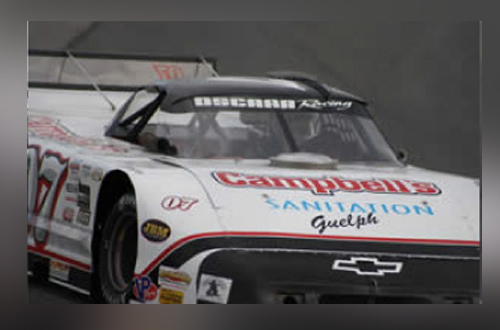 Rely on Campbell’s Sanitation for portable toilet rentals, septic tank cleaning and liquid waste removal. Keep it clean with Campbell’s Sanitation, your trusted name in Guelph and surrounding areas for affordable portable toilet rentals, septic tank cleaning and liquid waste removal. Our family-owned company has proudly served Guelph, Kitchener-Waterloo and the surrounding areas for over 60 years. 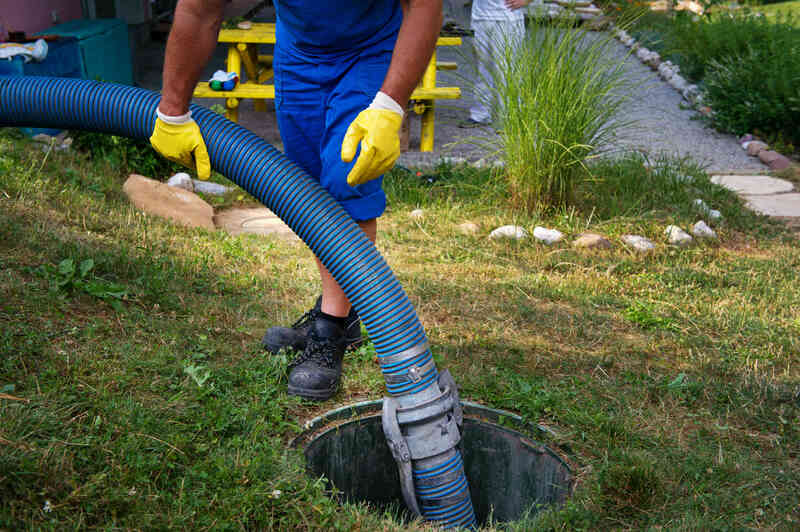 Save money with routine septic tank cleaning. We work hard and play hard, too. We offer same-day service for portable toilet rentals. 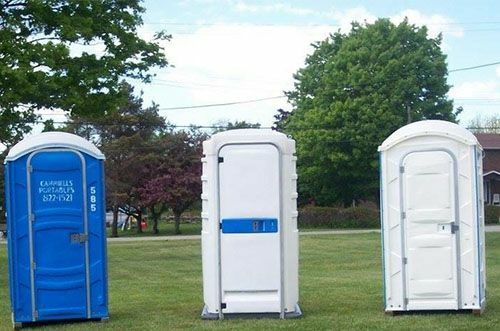 With many options in portable toilets, we can fully equip your construction site or help make your special event a success. Choose from flushing units or even white units for weddings, and customize with features like sinks, hand sanitizer and paper towels. We can save you even more money on our already low rates with multi-unit discounts. We have units available that can service your basic needs or units that will impress even the most refined party goer. Hand sanitizer and hand washing facilities are also available. 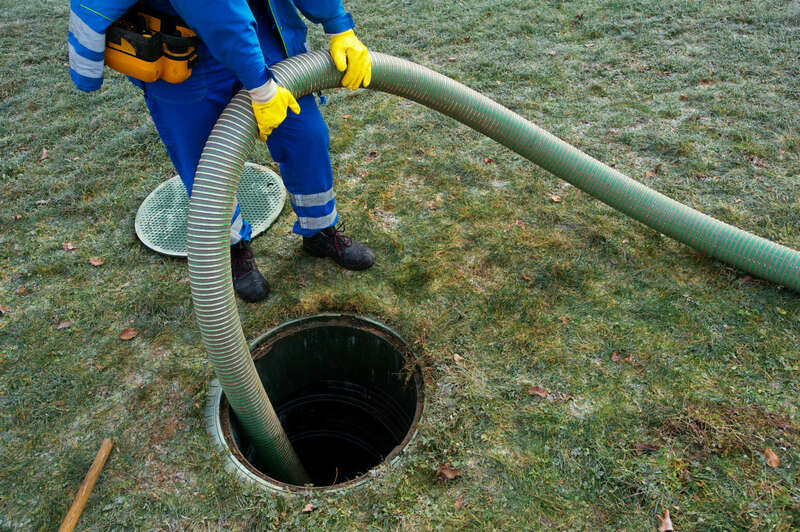 Campbell’s Sanitation is pleased to provide septic tank cleaning, liquid waste removal and oil interceptor cleaning for a variety of residential, commercial and industrial clients. Selling your property? Ask for your free real estate inspection report. 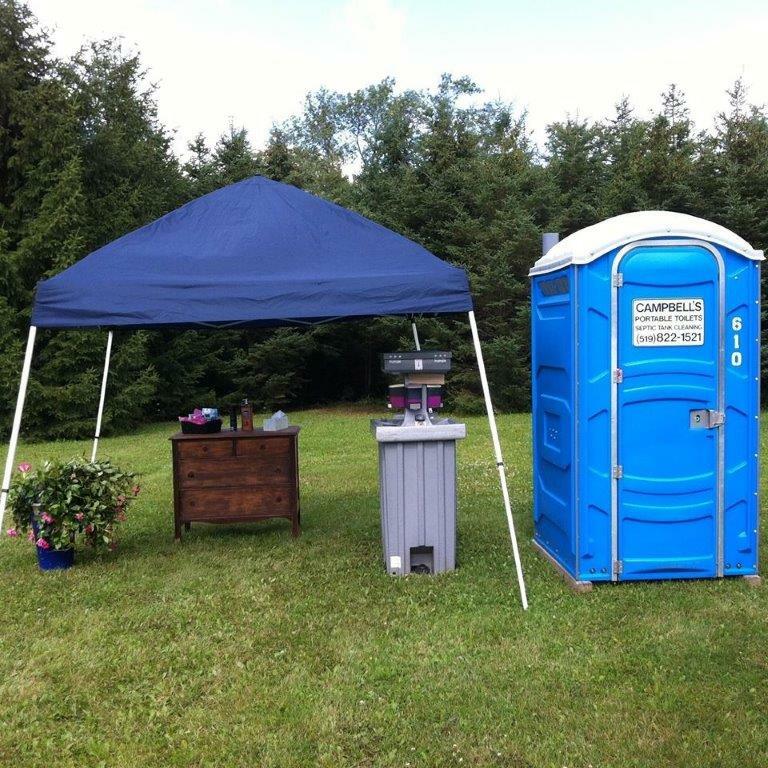 Place an order for portable toilet rentals or schedule our prompt and professional services today. To reserve a portable toilet or schedule a septic tank cleaning service, call us.